Fixer Upper! This home needs repairs and some TLC. 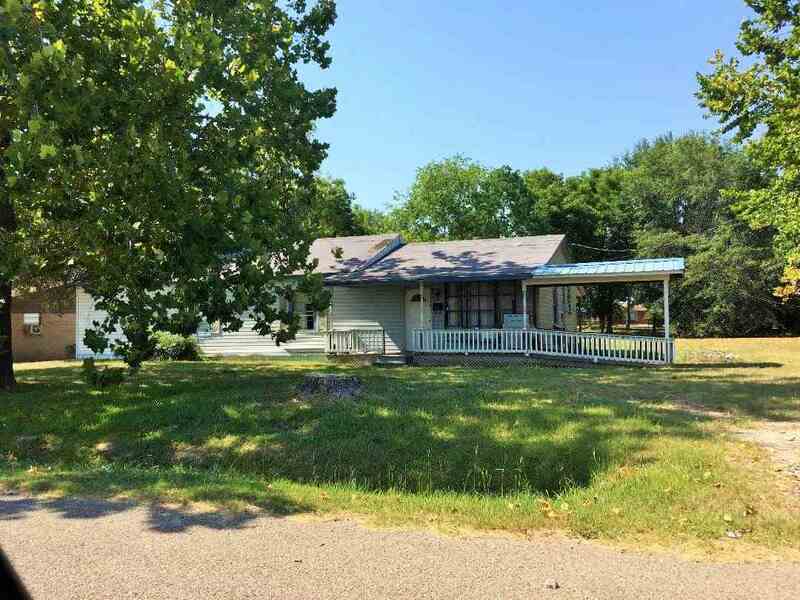 City home in De Kalb ISD, rental potential.